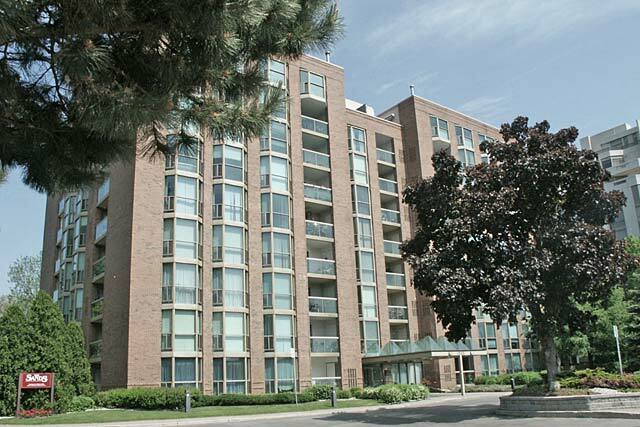 Saratoga Village is made up of two mature 10-storey buildings near Brant and Fairview not far from vibrant downtown Burlington. 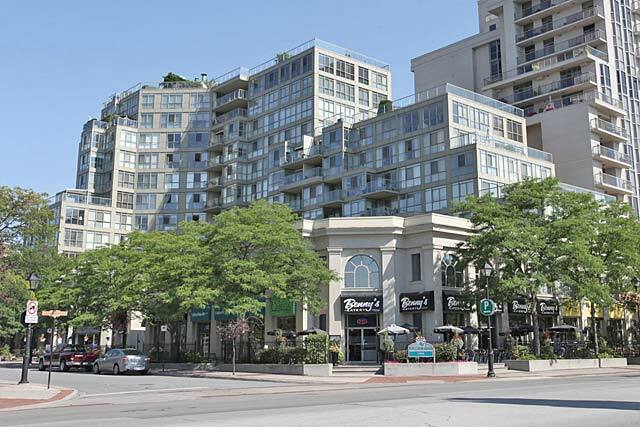 Both buildings share the same condominium corporation. 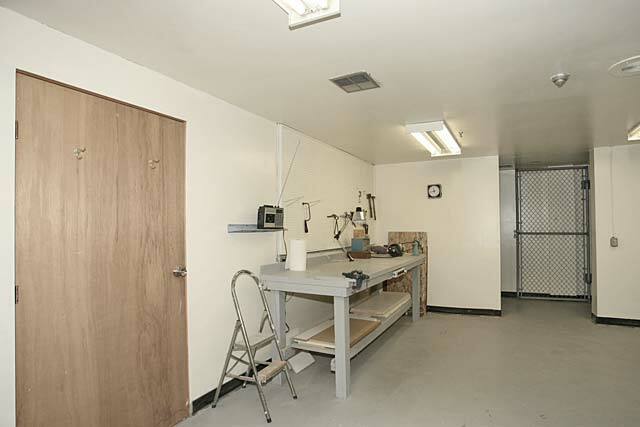 As commonly found in older buildings, the floor plans offer a lot of space - the one bedroom plus den model is 938 square feet. 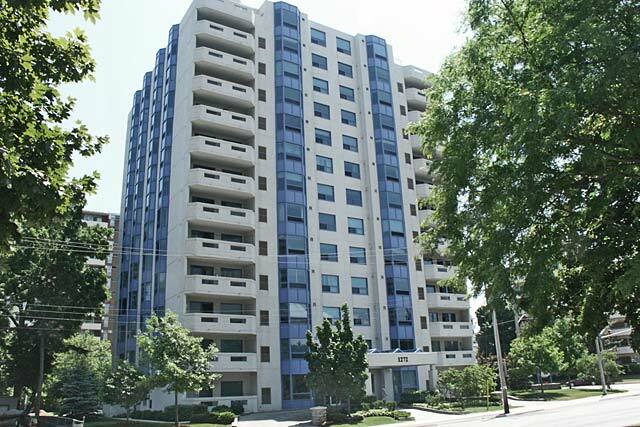 1415 and 1425 Ghent also offer some of the more affordable 3 bedroom condo options. 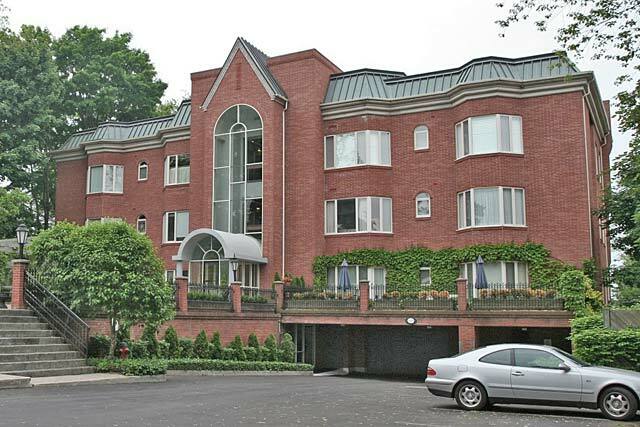 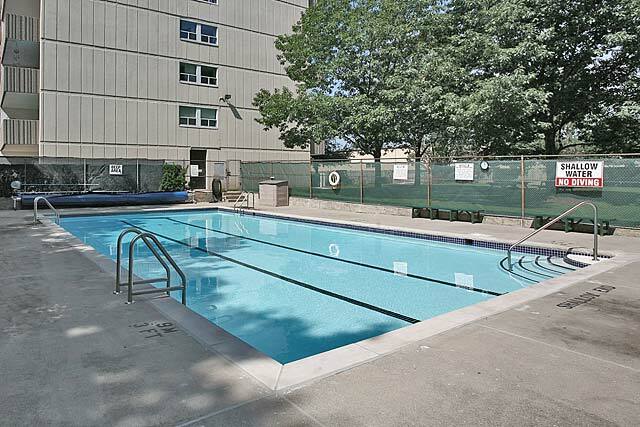 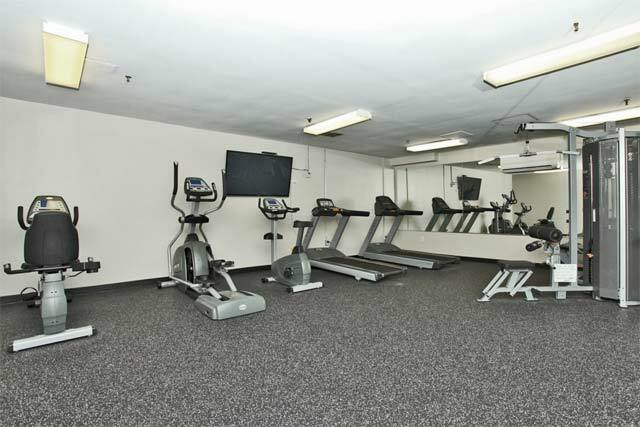 The buildings share an outdoor pool and have an exercise room, party room and hobby room. 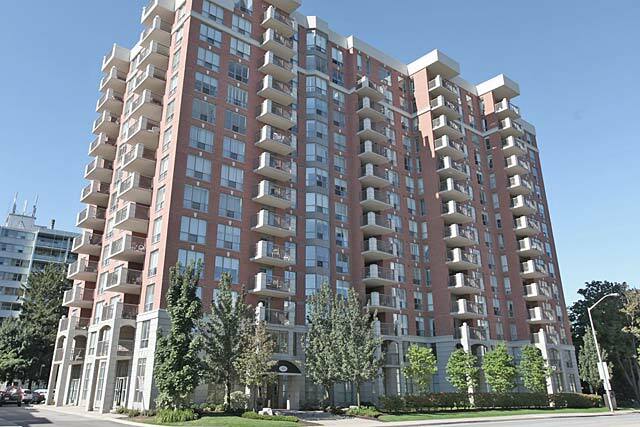 Good location for commuters as Saratoga Village is close to the GO Station and provides easy access to the QEW. 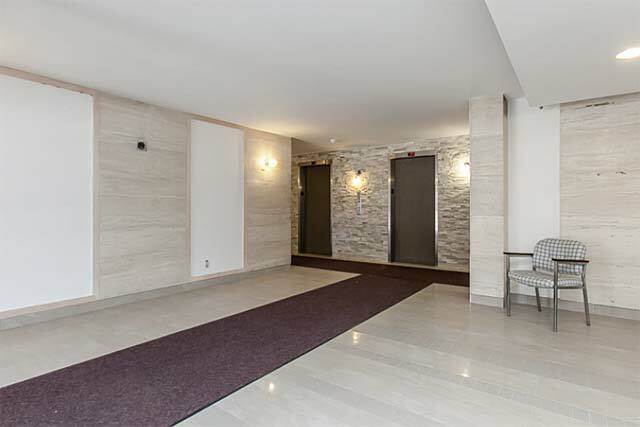 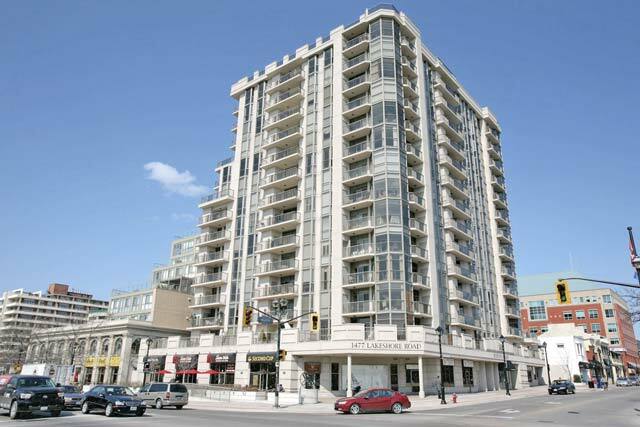 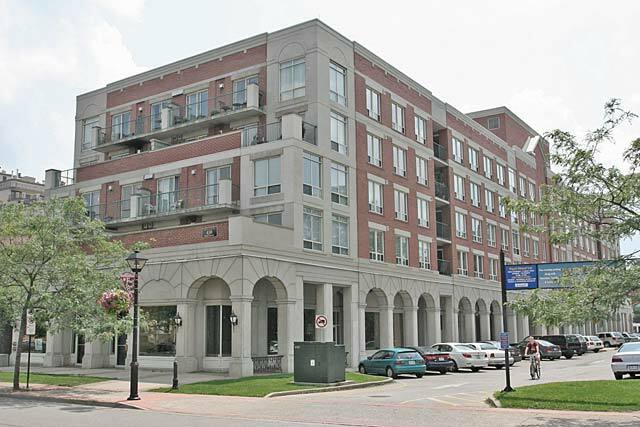 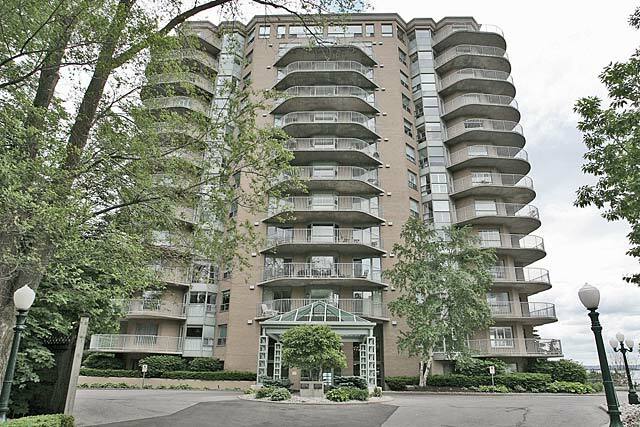 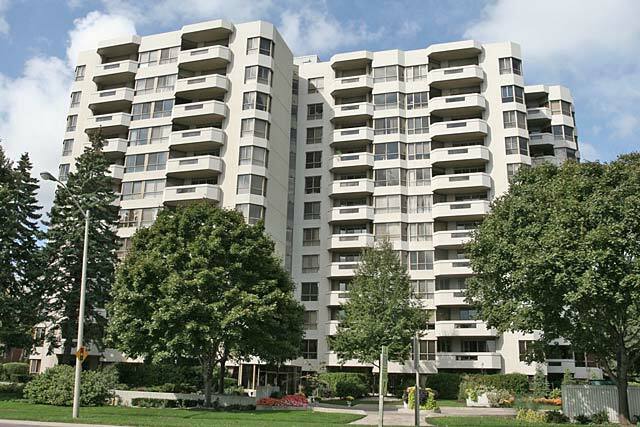 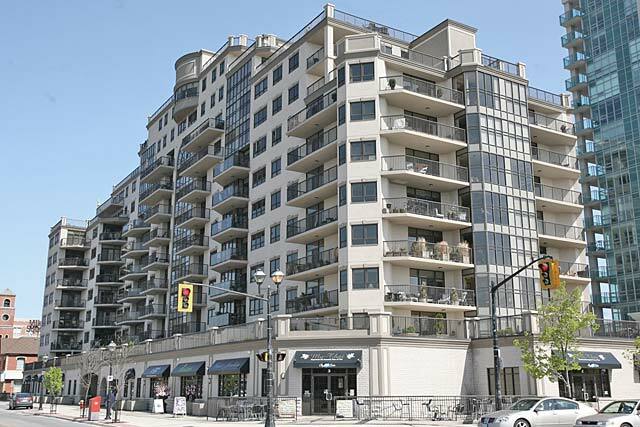 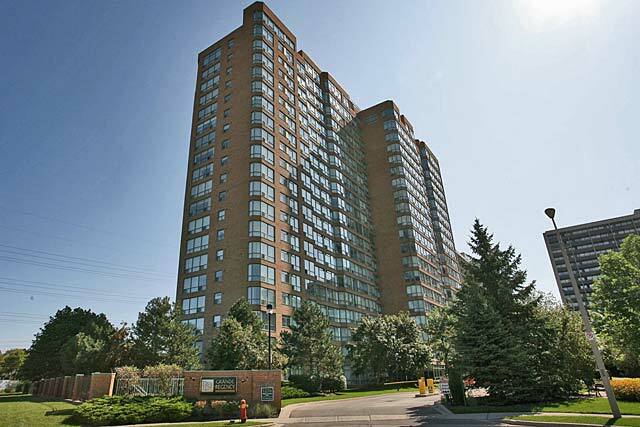 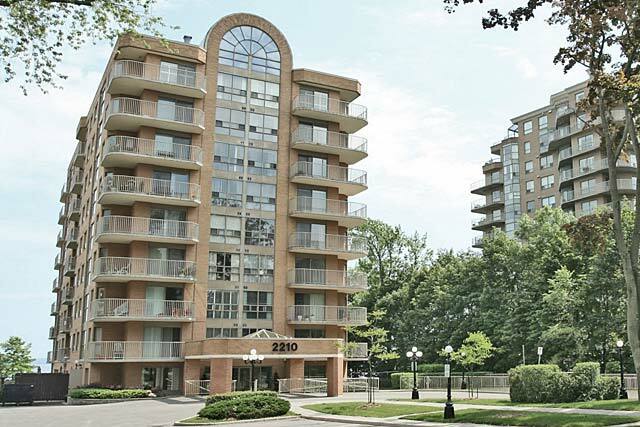 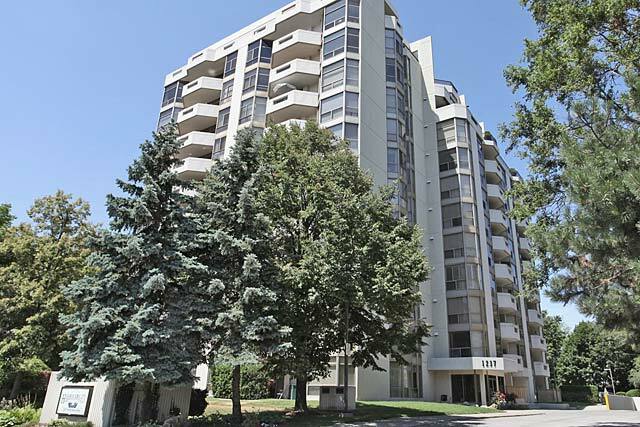 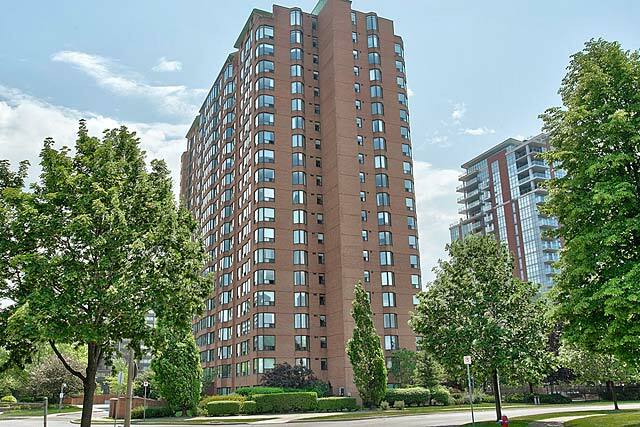 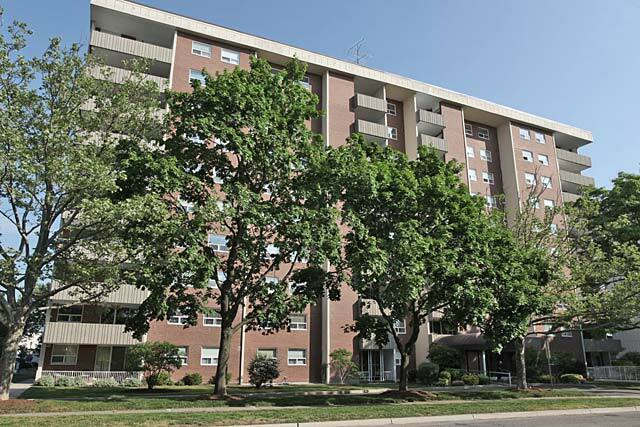 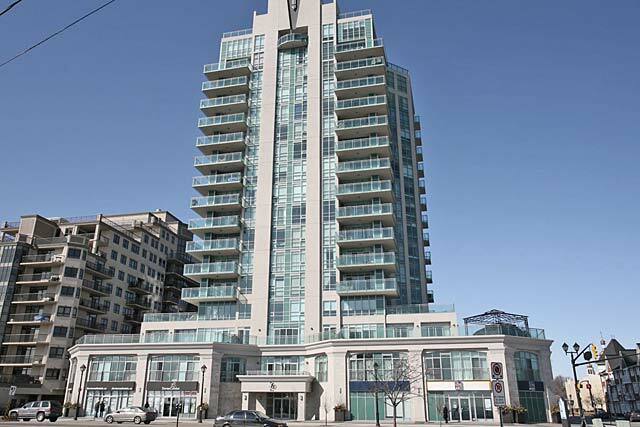 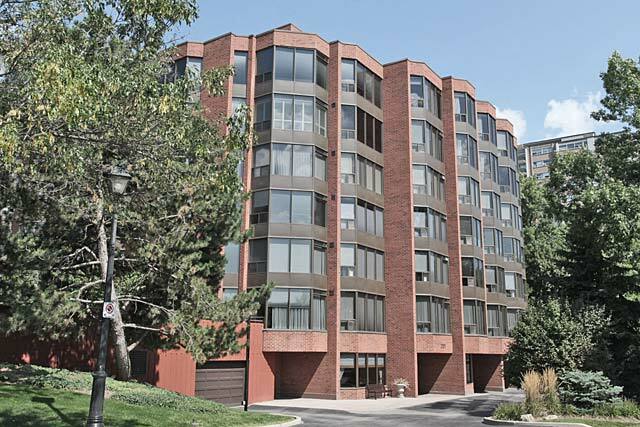 Plenty of area shopping and within a couple kilometres of the downtown core and Burlington waterfront. 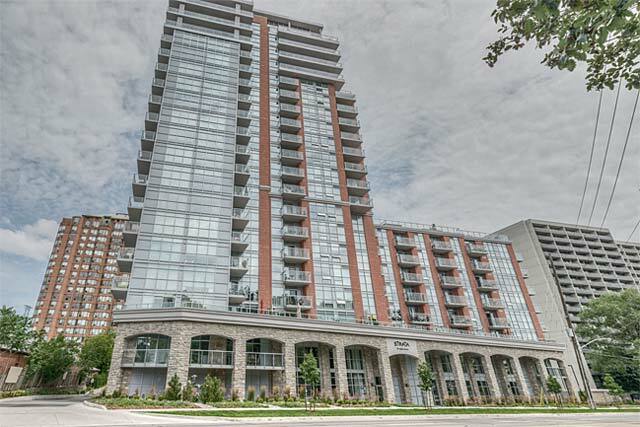 Prices range from $280,000 to $550,000.